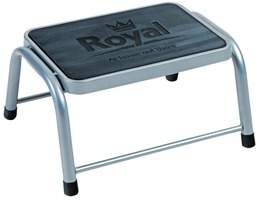 The Royal Deluxe Single Step is strong, durable and very sturdy but also lightweight to carry. 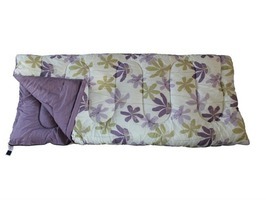 This extremely popular single step offers great value and real strength at an affordable price. The Royal 'At Home Out There' brand began over 20 years ago. We started with a selection of caravan awnings and tents and have since expanded into a wide range of products, from portable kettles to camping furniture and caravan steps to portable toilets. Our extensive expertise in the field of travel and leisure products enables us to offer quality goods at affordable prices. We are a “tried and tested” brand and have gained the trust of many customers. Royal camping and leisure products are supplied exclusively by FPS Automotive and Leisure wholesalers and with a depot based in Colchester Essex being only 10 minutes away from Homestead Caravans showground means that we get unbeatable same day or next working day delivery service, this enviable service is ideal should we happen to be out of stock of that Royal leisure accessory that you require. 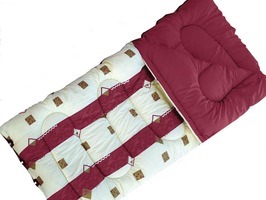 Some of the most popular Royal products that we sell are their range of luxury sleeping bags such as the comfortable and high quality Royal Umbria Luxury Sleeping Bag Burgundy and Royal Novara King Luxury Sleeping Bag these are warm and soft and ideal for caravan, camping or the home. 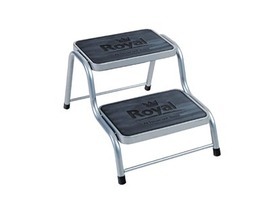 The Royal Single Step and Royal Double Step are some of our most popular steps offering exceptional value and real strength at affordable prices. These rigid tubular steel steps also feature a quality non slip rubber tread. The latest innovative step is the Royal LED Double Steel Step perfect for use in low light conditions or at night. Each step features a strip of bright LED lights which are operated from the remote control supplied. The Royal Porta Potti Portable Toilet 21L is a best selling portable toilet with many features. This high quality manual flushing toilet manufactured for Royal by Thetford is super value and ideal for use on the campsite, boat or back up temporary toilet for different requirements. 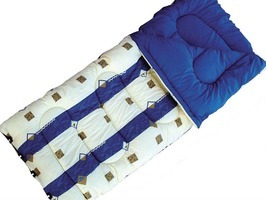 From the camping furniture range the Royal Colonel High Back Padded Chair is a favourite, this extremely comfortable and luxurious chair with 6 reclining positions and comfortable armrests. 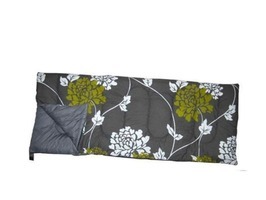 When not in use the chair folds to an almost flat position for easy storage and transportation. The Royal Traveller 4 Annexe with Inner Tent is a fabulous freestanding motorhome awning, with its dome shape and 300cm width x 370cm depth makes this a tremendously economical awning to suit campervans with heights of between 200-220cm. 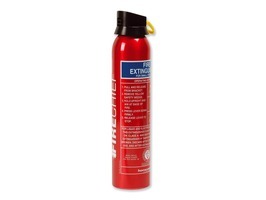 Other sort after products from the Royal range include the Royal Travel 230v Washing Machine and Royal Fire Extinguisher 600g ABC to name but a few.